We provide a full maintenance program for all our installation upon request, delivered using market leading machinery which is exclusive to us that has been developed over many years using our on site experience combined with product knowledge. These are maintenance schedules to suit the individual needs of your facility and it’s hours of use. A good product and great installation needs the correct aftercare. We can deliver this to exacting standards. Decompaction of pitches is a vital part of ensuring the level of play and performance stays at its peak, allowing the true potential and longevity of the grass. This service with the most advanced machinery in the UK , backed up with our test performance log will show what level the pitch is at , and provides a data measured approach to give a pro-active maintenance program. 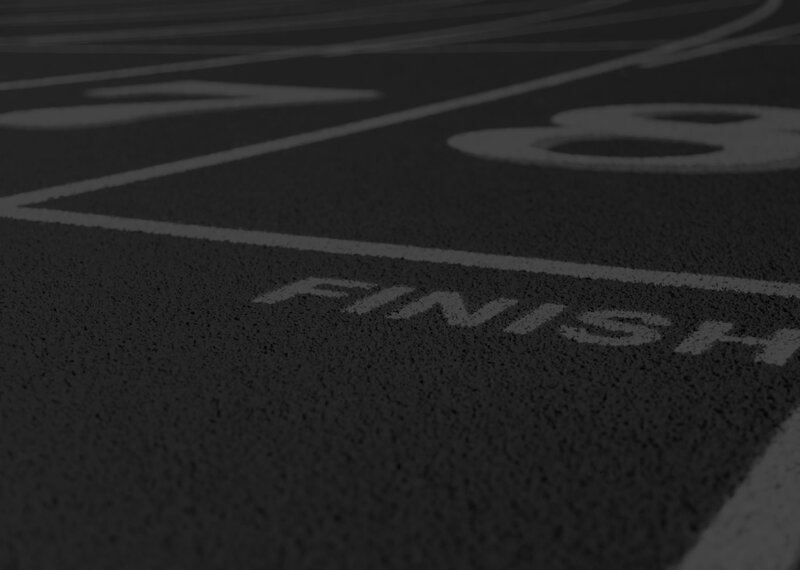 We are one of the few UK companies to have the specialist machinery needed to clean and maintain your running track , without damaging the surface. All aspects of maintenance are available from hard court cleaning to full size running tracks and pitches. Only the best machines and fully trained staff are used in providing the most effective and comprehensive packages to suit your needs and budget.